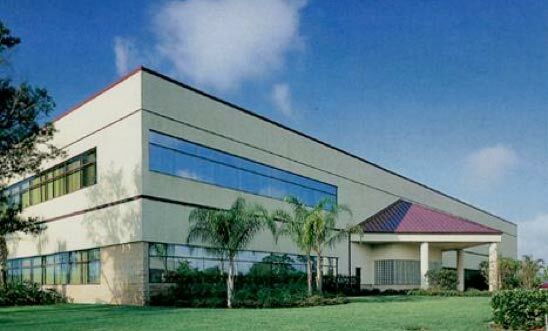 Unaxis is a leading global provider of manufacturing systems and services for the information technology industry. 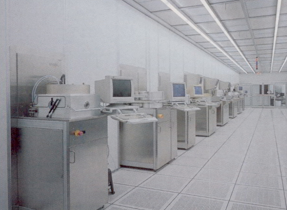 It manufactures semiconductors, data storage devices, flat panel displays and optical components. 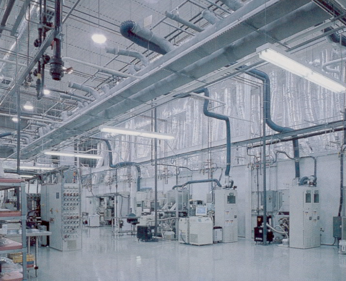 The special requirements of this combination 45,000 sf corporate office and research and development facility included Class 10, 100, and 1000 cleanrooms.